Wallet provider Blockchain.com has started offering a new tool for users to peer into the inner workings of their cryptocurrency. 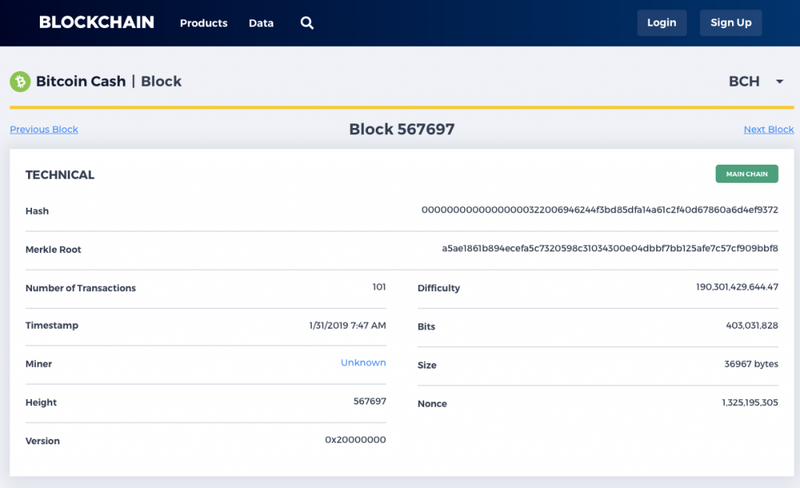 The company has launched a Bitcoin Cash (BCH) block explorer that allows people to search for transaction hashes, blocks and addresses on the BCH blockchain. Blockchain.com, the popular cryptocurrency wallet provider, has announced the launch of a new Bitcoin Cash (BCH) block explorer. 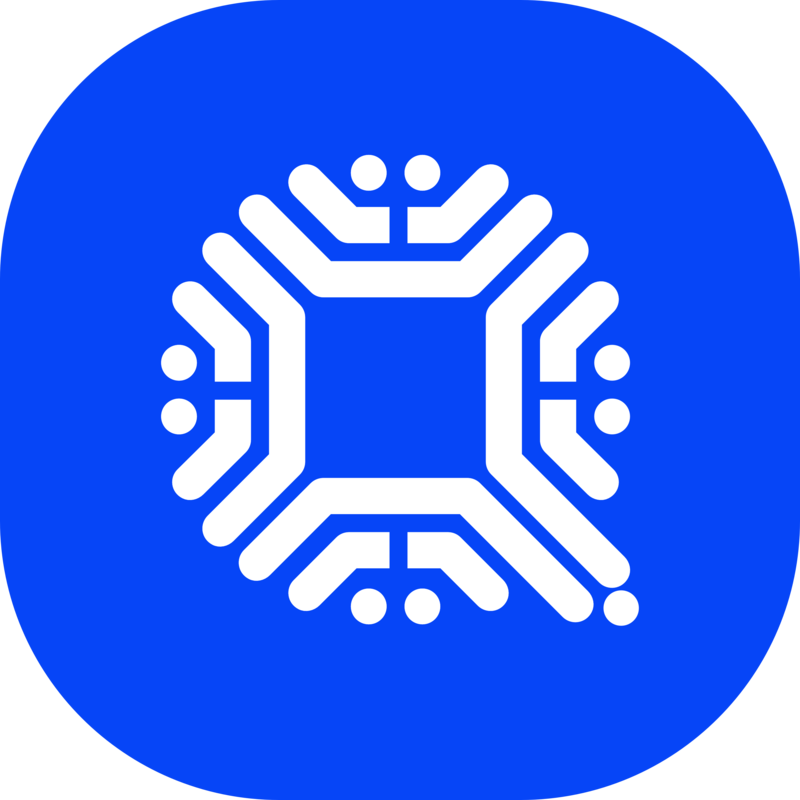 The company explained, for the benefit of individuals who may be unfamiliar with the concept, that they can think about the tool as a browser for the blockchain. It allows users to search for detailed information on specific BCH blocks, check whether a transaction has confirmed, view the balance of a wallet address, monitor market prices, and even watch real-time network transactions. The BCH tool is only the third block explorer supported by Blockchain.com after Bitcoin Core (BTC) and Ethereum (ETH). 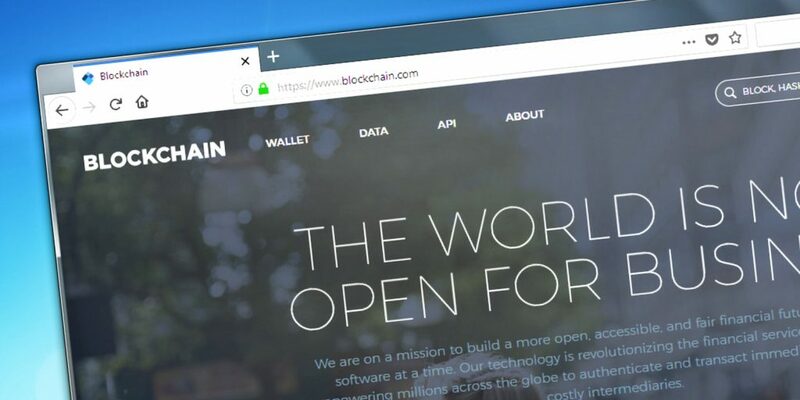 When the company launched another service last month the team mentioned that it has received more questions about bitcoin cash recently than any other crypto asset supported by the Blockchain Wallet. In January the company launched an educational tool called Blockchain Primers. The service is intended to provide a relatively concise overview of each crypto asset including background material, the latest market data and analysis. The first report issued on it was an introduction to BCH, whose advantages over BTC, according to the research, include greater maximum onchain transaction capacity/throughput, lower average transaction fees, and additional smart contract functionality. What do you think about the new Bitcoin Cash (BCH) block explorer from Blockchain? Share your thoughts in the comments section below. 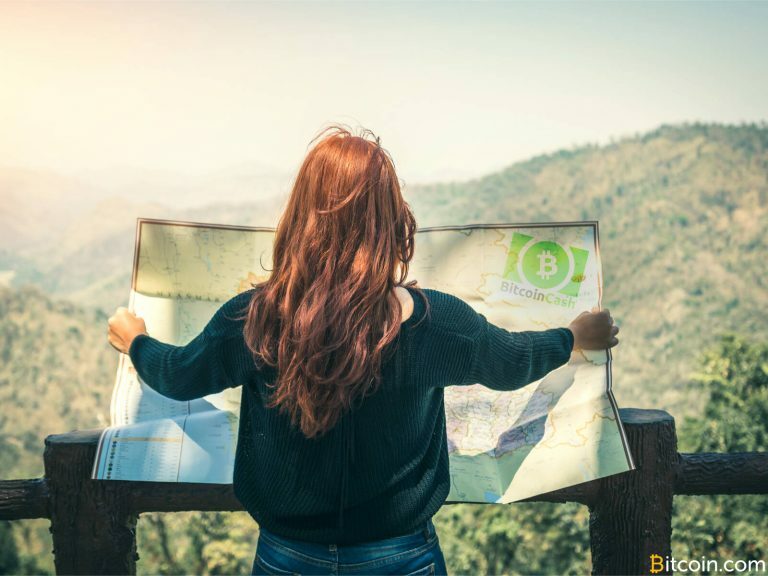 The post Blockchain.com Launches New Bitcoin Cash Block Explorer appeared first on Bitcoin News.